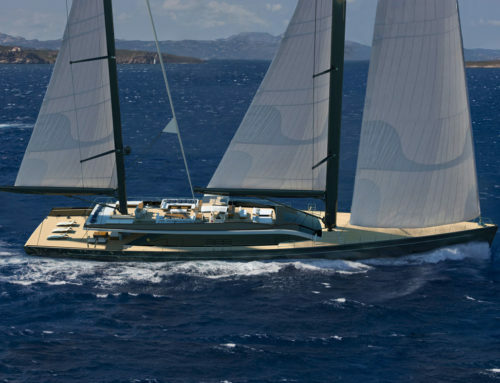 Perini Navi, world leader in the design and build of sailing and motor yachts, announced two new, innovative projects at today’s press conference in Milan: a 25m Eco Tender and 42m E-volution. Both projects feature innovative technological solutions, including sophisticated hybrid propulsion systems. 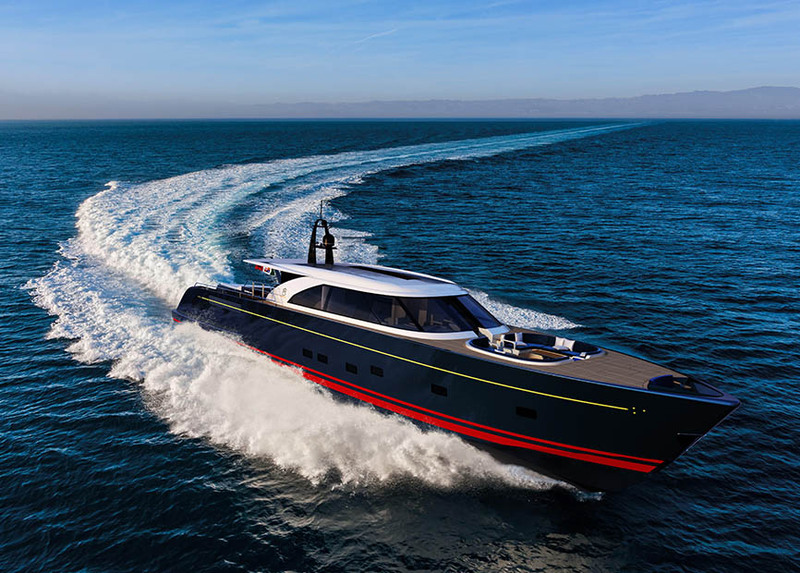 The idea to design the 25m Eco Tender was a request from an owner who wanted to have a hybrid tender, a smaller sistership, with all the characteristics of their Perini Navi sailing yacht. Designed in house by Franco Romani and his team, the aluminum 25m is a cross between a chase boat and a tender, with state of the art hybrid propulsion. The contemporary interior boasts a flexible layout, providing additional accommodation for family and guests. 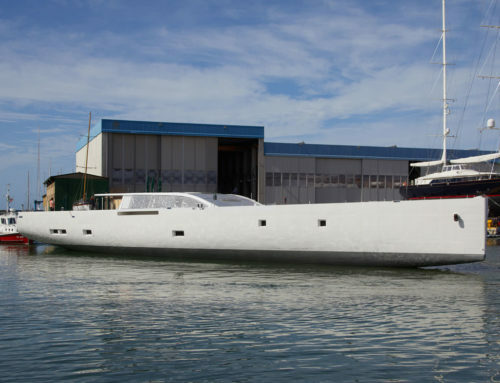 Fully equipped, the 25m Eco Tender will even have two drones onboard to scout out remote areas and follows in the path of her impressive predecessors built by Perini Navi, namely M/Y Exuma, Galileo G and Grace E.
The new 42m E-volution, designed together with American yacht designer Jim Pugh is also a progressive step for Perini Navi. The 42m aluminum sloop has elegant lines and the stylish comfort that the Italian yard is renowned for, combined with a powerful sail plan, carbon fibre mast and rigging. A hybrid propulsion system has also been developed for the E-volution, combining both a diesel engine with an electric motor. The E-volution is ideal for long distance cruising and meets the needs of a new generation of owners seeking impeccable design, simple sailing and performance. 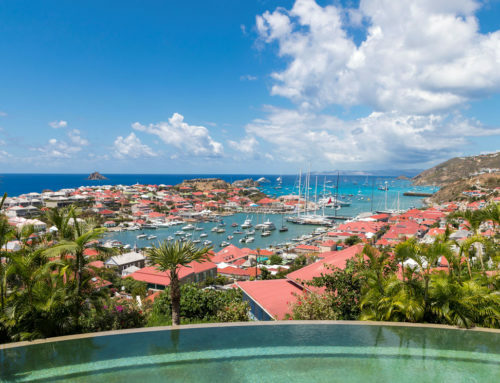 Lamberto Tacoli also announced the dates of the seventh edition of the Perini Navi Cup which will take place at the Yacht Club Costa Smeralda from 19-22 September 2018. 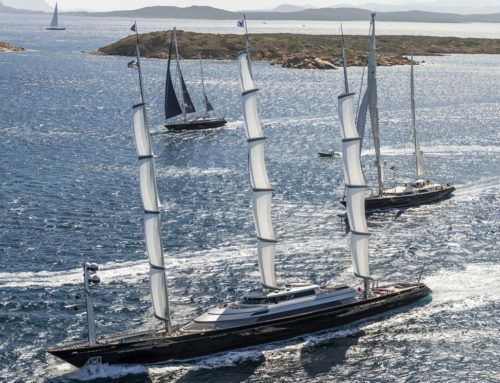 Three days of coastal racing in the stunning emerald waters of the Sardinia, with spectacular social events shoreside, the Perini Navi Cup is the most important event on the calendar for Perini Navi owners and friends.